With spring in full bloom, many of us are looking for outdoor experiences to share with our families. 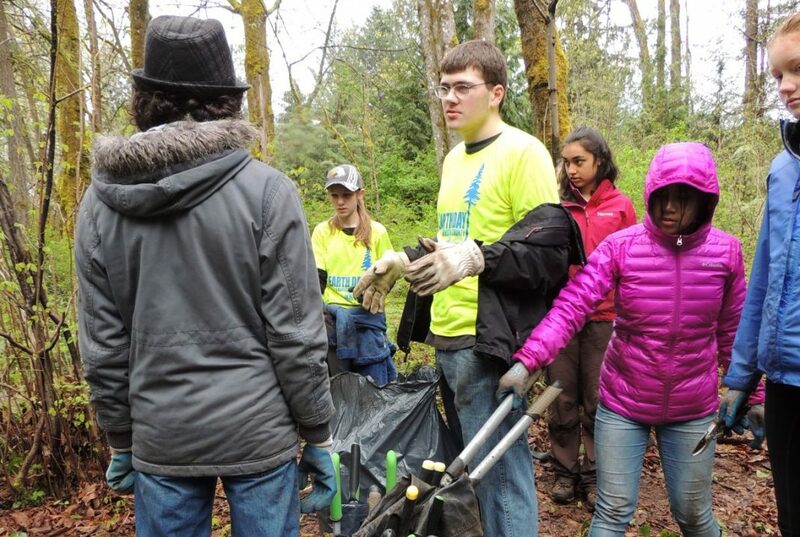 Earth Day is a chance to combine service and nature. 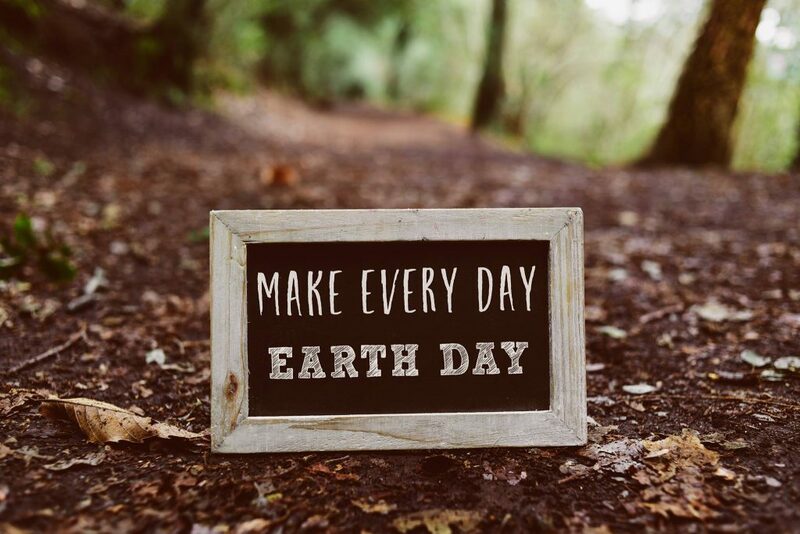 Started in 1970, and celebrated each year on April 22, Earth Day is a global celebration or our world as well as a reminder of the importance of protecting it. In Western Washington, we understand the issues that plague our planet, perhaps more than many in other places as we are so closely surrounded by nature’s beauty. We don’t have to go far to enjoy evergreen trees, spring flowers, beaches, and waterfalls. In the spring especially, Mother Nature seems to be smiling around every corner. In the days leading up to the official holiday, events will be occurring throughout our community. While registration is preferred, no one who wants to help will be turned away. All volunteers will be welcome. Below is a list of event locations, as well as links to the appropriate registration page. Saturday, April 20, 10:00 a.m. – 1:00 p.m. Hosted by The Olympia Farmer’s Market and Thurston County Bicycle Commuter Challenge. Local cyclists will gather in several neighborhoods and ride to the Heritage Park fountain for pictures and snacks. They will then continue on to the Market for music, shopping, and more. Saturday, April 20, 10:00 a.m. – 4:00 p.m. The WET Center will be celebrating Earth Day with art, making piggy banks, jewelry, and other items from recycled materials. All ages are welcome to participate, but may be most enjoyed by elementary and middle school students. Of course, you could also celebrate Earth Day by enjoying the bountiful natural experiences within easy reach. Take a walk around your neighborhood or in one of the city parks nearby. A family hike at Staircase or Mount Rainier is only a short drive away. Taking time to notice and appreciate the world we live is always worthwhile and special.